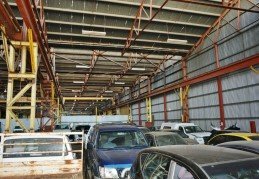 Galaxy Car Removal reputed service is well known for its quality among our customers all around Sydney. 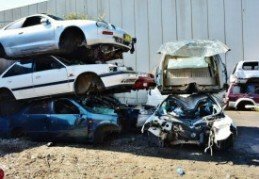 We have been servicing for so many years now and have been expertises in dealing with these scrap vehicles. 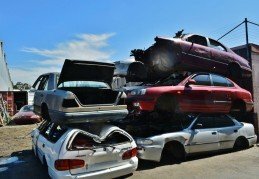 Galaxy Car Removals would be the best option that you can approach for your Car Removal Sydney. 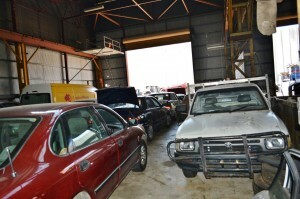 No towing charge will be demanded and what you get in return is a pocket full of money of up to $6000 instantly. 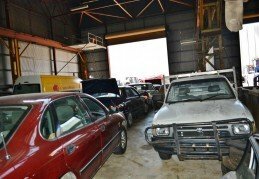 To know how much we can offer you for your vehicle you can also get an instant quote.